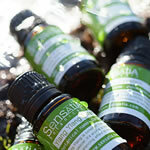 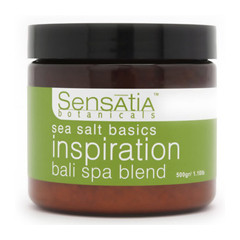 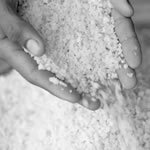 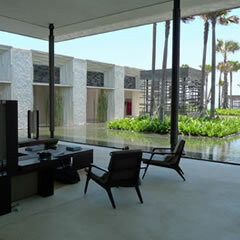 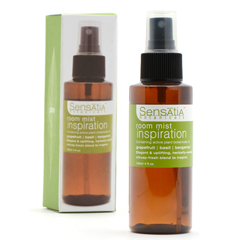 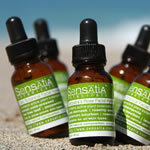 From the heart of the island of Bali’s farming province comes Sensatia Botanicals. 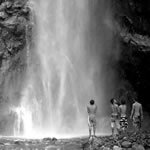 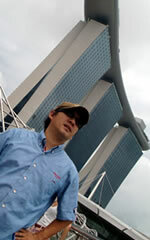 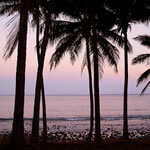 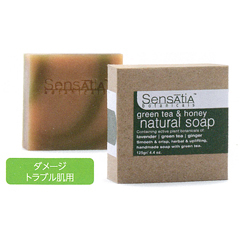 A company dedicated to its fine, natural products, local people, and rich culture. 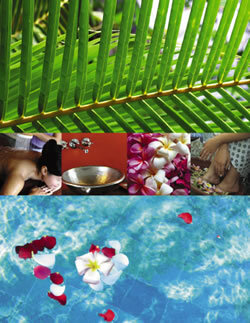 We believe in growing together as a community, thus, we are very proud to be a local, profit sharing co-operation. We hope you find Sensatia’s website, products & company, interesting, informative & entertaining; & please feel free to e-mail us anytime, with any questions or comments you may have. 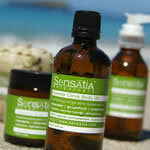 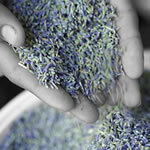 Until then, from our hands to your hands please enjoy Sensatia Botanicals natural body care products. 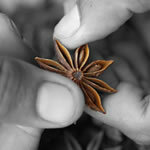 Confused by all the choice? 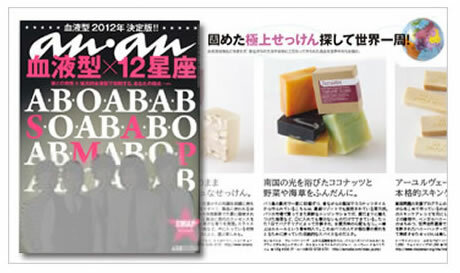 Not sure what to get that hard-to-buy-for person? 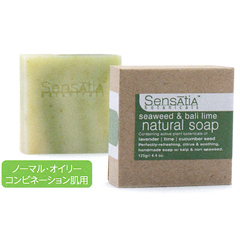 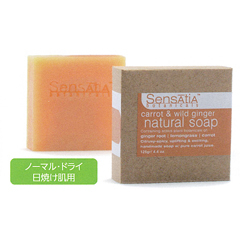 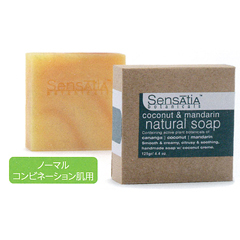 Wnat to try all Sensatia soaps without having to mortgage the ranch? 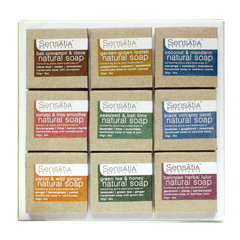 Then this gift pack is for you.a luxurious(25gr)mini-assortment of all nine of our special handmade. 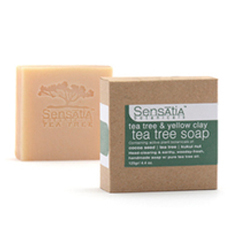 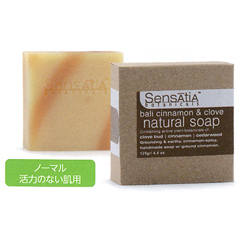 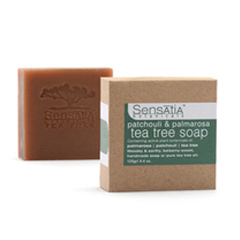 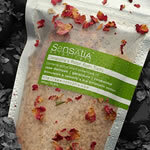 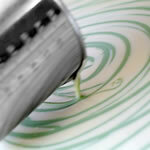 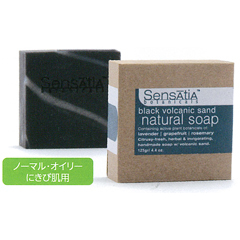 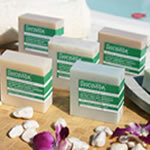 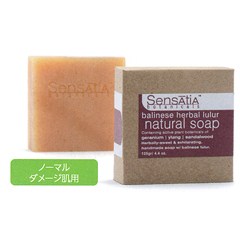 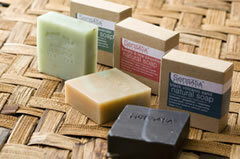 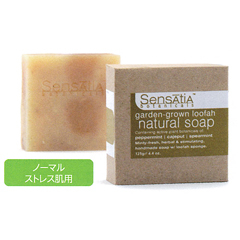 100% natural soaps,from the Sensatia Botanicals original series.